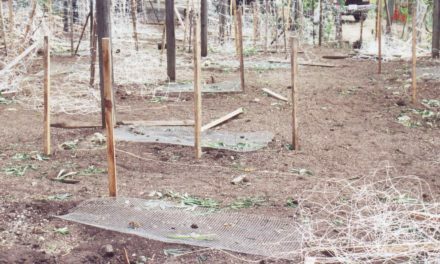 “Zombie” Outbreak Caused by the Synthetic Cannabinoid AMB-FUBINACA in New York by Axel J. Adams, B.S., Samuel D. Banister, Ph.D., Lisandro Irizarry, M.D., Jordan Trecki, Ph.D., Michael Schwartz, M.D., M.P.H., and Roy Gerona, Ph.D. The lead author, Adams, is with the University of California San Francisco. Investigators from DEA and Homeland Security also contributed to the impressive 10-page paper. 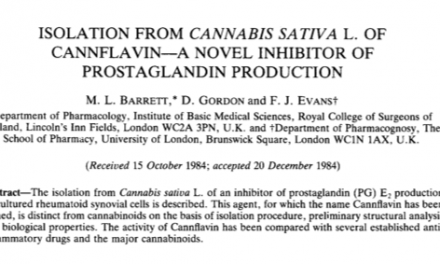 Although they congratulate themselves for identifying the culprit, they ignore the obvious underlying reason that citizens are being exposed to dangerous bootleg cannabinoids: marijuana prohibition. New psychoactive substances constitute a growing and dynamic class of abused drugs in the United States. On July 12, 2016, a synthetic cannabinoid caused mass intoxication of 33 persons in one New York City neighborhood, in an event described in the popular press as a “zombie” outbreak because of the appearance of the intoxicated persons. We obtained and tested serum, whole blood, and urine samples from 8 patients among the 18 who were transported to local hospitals; we also tested a sample of the herbal “incense” product “AK-47 24 Karat Gold,” which was implicated in the outbreak. Samples were analyzed by means of liquid chromatography–quadrupole time-of-flight mass spectrometry. 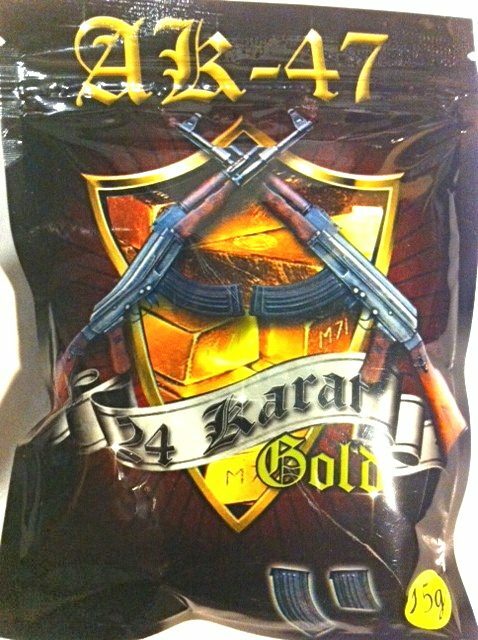 The synthetic cannabinoid methyl 2-(1-(4-f luorobenzyl)-1H-indazole-3-carboxamido)- 3-methylbutanoate (AMB-FUBINACA, also known as MMB-FUBINACA or FUB-AMB) was identified in AK-47 24 Karat Gold at a mean (±SD) concentration of 16.0±3.9 mg per gram. The de-esterified acid metabolite was found in the serum or whole blood of all eight patients, with concentrations ranging from 77 to 636 ng per milliliter. The potency of the synthetic cannabinoid identified in these analyses is consistent with strong depressant effects that account for the “zombielike” behavior reported in this mass intoxication. AMB-FUBINACA is an example of the emerging class of “ultrapotent” synthetic cannabinoids and poses a public health concern. Collaboration among clinical laboratory staff, health professionals, and law enforcement agencies facilitated the timely identification of the compound and allowed health authorities to take appropriate action. And here’s some relevant background.